When you've known the bride since she was a little girl, it's a special day when you can photograph her wedding. Kristen is full of sass and she blew us all away with her gorgeous dress. It certainly was a show-stopper. She looked fabulous and was glowing all day long. As always we love to photograph brides at their home; it makes for such a special day for all that were there. Her Maid of Honor Lizzie, sister of the bride, was beaming with pride for her sister. Her mother, cousins and friends were so excited to see Kristen come down the stairs and turn around to show the "Party in the Back" dress. Off we went to the church to meet the groom and all the guests to celebrate the marriage of Eli and Kristen. Eli was waiting at the altar for his beautiful bride to arrive, escorted by her fabulous Mom. We continued to The John James Audubon Center for a spectacular reception. It was a picture perfect day. All the guests gathered in a rustic barn for the cocktail hour and we were all greeted by the "House Owl". After cocktails we proceeded into the dining room that was decorated with the most gorgeous flowers and a hanging bouquet right in the middle of the dance floor. Eli and Kristen's first dance was so full of love and Eli ended it with scrumptious dip !! Way to go Eil. Everyone partied the night away to the sounds of the Bachelor Boys, there was even some limbo on the dance floor as the evening came to a close. Guests enjoyed corn hole games being played outside in the courtyard complete with a fire-pit. We were so happy to be a part of this amazing couple's day and made it even more special to be family. Wishing the bride and groom a lifetime of happiness !!! 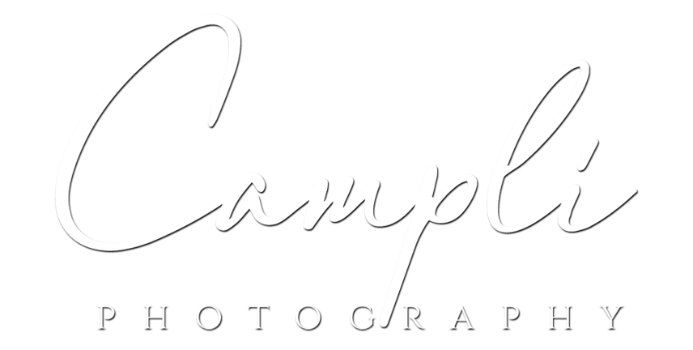 About the photographer: David Campli established Campli Photography in 1989 and has been at the Malvern PA location ever since. They handle wedding and event photography primarily along the Main Line and in the Philadelphia area, but are also available for destination and travel events. The Campli team is ready to chat with you about your next family milestone. Contact us here.